Recently BeetleCoin is talking to quite a few exchanges about potentially listing their currency on their platform. This isn’t something new for many of us as there has been significant growth in the number of exchanges that BeetleCoin is currently traded on over the past few months. 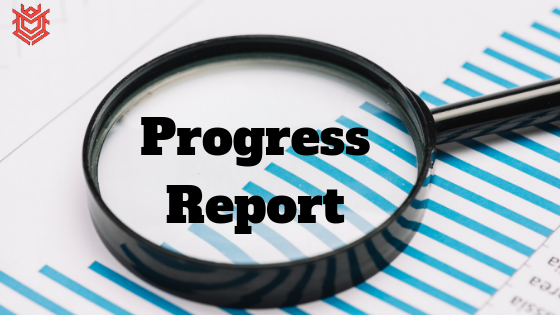 A project that started last year has already proved itself time and again that nothing is impossible, even during this bear market season. The team recently announced about their listing one of the renowned exchanges called Bit-Z. This exchange boasts of having a volume of 1 Billion Dollars in 24hrs. 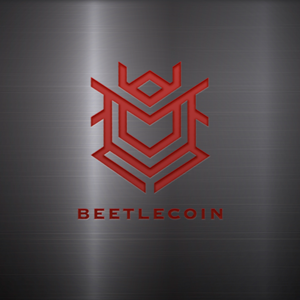 With such a huge volume and trader base, BeetleCoin is bound to benefit in the upcoming days. BeetleCoin has beefed up its MasterNode rewards system and currently working behind the scenes to introduce Tier MasterNode system. This will give a fair chance to people with small capital to run nodes and take advantage of passive income. With such mechanism/changes, it will increase the reach of the project for sure. Note: The information provided here is not intended as investment advice, and only contains personal opinion. Cryptocurrencies are risky. Never invest more than you can afford to lose. Always seek professional advice before making any investment.